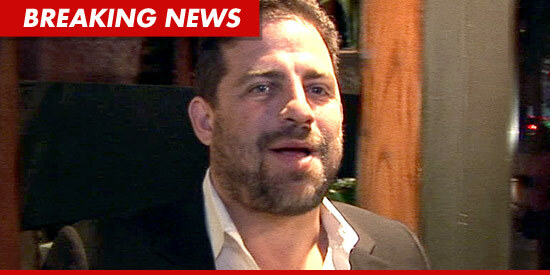 Brett Ratner claims he's officially "resigned" as producer of the 2012 Academy Awards ... after dropping the homophobic F-bomb at a media event Sunday night. 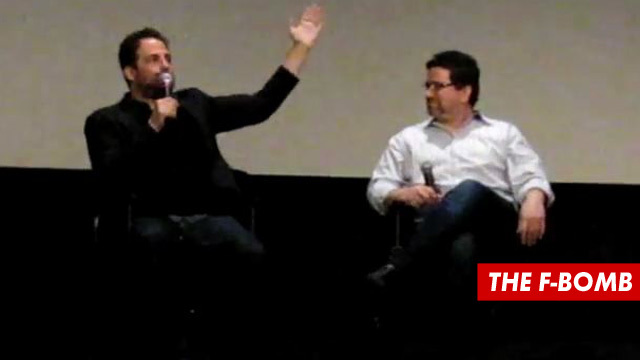 Ratner -- best known for directing the "Rush Hour" movies -- was at a fan Q&A session for "Tower Heist" Sunday when he told the crowd, "Rehearsal is for f*gs." Now, he's penned an open letter ... apologizing for the "hurtful and stupid things I've said" ... and adding, "Having love in your heart doesn’t count for much if what comes out of your mouth is ugly and bigoted." Ratner continued, "Being asked to help put on the Oscar show was the proudest moment of my career. But as painful as this may be for me, it would be worse if my association with the show were to be a distraction from the Academy and the high ideals it represents." Ratner says he's been in contact with GLAAD -- the Gay and Lesbian Alliance Against Defamation -- and he promises he will work to "increase awareness of the important and troubling issues this episode has raised." "I deeply regret my actions and I am determined to learn from this experience." Tom Sherak -- the President of the Academy of Motion Picture Arts and Sciences -- issued a statement saying, "[Brett] did the right thing for the Academy and for himself." He added, "Words have meaning, and they have consequences. Brett is a good person, but his comments were unacceptable. We all hope this will be an opportunity to raise awareness about the harm that is caused by reckless and insensitive remarks, regardless of the intent."